I have coached a lot of people through the weight loss process. I know losing weight can be tough. Giving up your favorite foods. Feeling irritable when you are hungry. Hating the fact that you need to work out. But what if I told you there was a way to lose weight that would kill your cravings, not leave you hungry, and you won’t spend hours on a treadmill. Would you do it? Well there is such a way. It’s called the ketogenic diet. And it’s all the rage right now for a good reason. 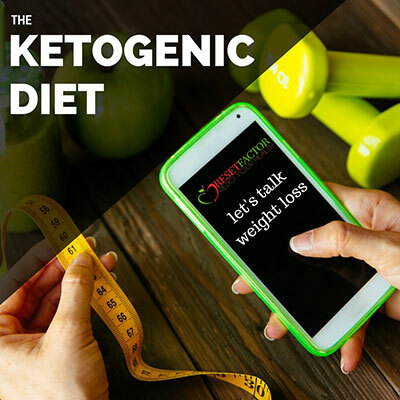 The reason the ketogenic diet is so effective is that it addresses all the needs the body has to lose weight; low sugar, high fat, no toxins. The three things the cells need to heal. It literally creates a weight loss environment inside your body.